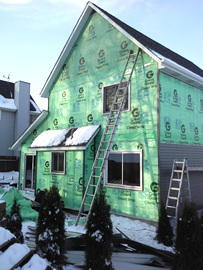 We have been serving clients in Maple Grove since 2002 for all of their roofing and siding needs. 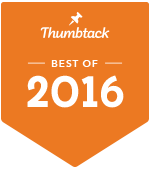 Integrity Home Improvements is now offering Handyman Services throughout the Twin Cities Metro Area. today's competitive home resale market in Maple Grove and throughout the Twin Cities, a beautiful low-maintenance siding can greatly enhance the value of your home. Integrity Home Improvements installs aluminum and vinyl siding on homes. Vinyl siding is a popular choice for remodeling because it has the same quality appearance of wood siding without the costly, time consuming maintenance and repairs. New siding can also be a barrier against the heat of summer and the cold of winter, improving the energy efficiency of your home. Integrity Home Improvements also installs James Hardie HardiePlank® fiber cement siding products. 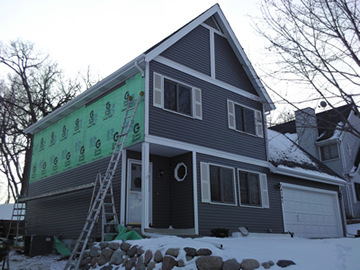 The HardiePlank® fiber cement siding is also a great choice for the colder weather in Minnesota since it can stand up to harsher environments well. Hardie siding is also a low maintenance solution. HardiePlank® siding resists cracking and rotting and it is also capable of resisting damage both from hail and from rain. Your roof can represent 40% or more of your home's "curb appeal." Our wide range of design choices include shingles that emulate the rich look of natural materials like wood, slate and stone. If you are trying to create an upscale look for your Maple Grove property (or you have a roof where the shingles are more likely to be noticed) then an architectural or premium designer shingle can add beauty and help improve the property value.